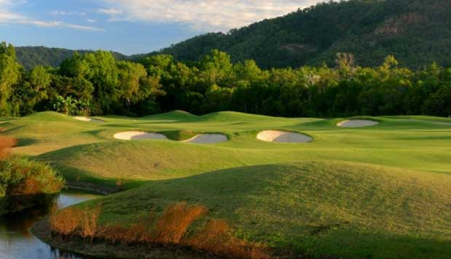 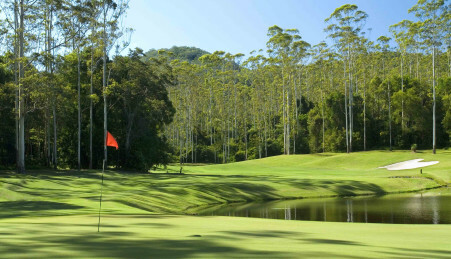 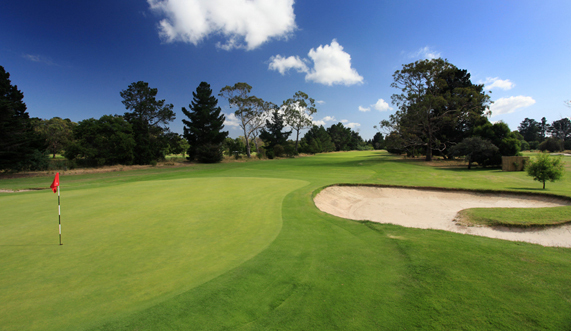 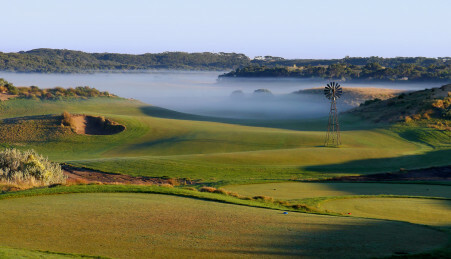 Royal Hobart Golf Club was formed in 1916 and has resided at Seven Mile Beach since 1963.
bunkering. 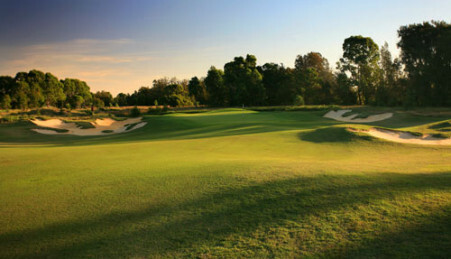 Excellent condition year round, a must play when visiting. 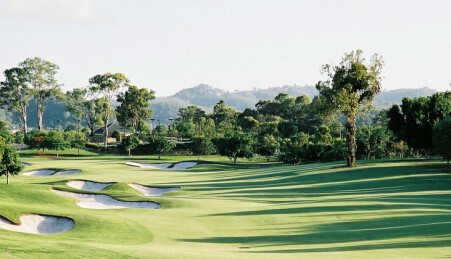 Practice ranges full length, putting green, short game area.